In her essay “On Cookbooks: Collections and Recollection,” Alice Lowe travels through the decades, from her first casseroles to Julia and Jacques, from Betty Crocker to Virginia Woolf. In it, she shares her love for Woolf and her thoughts on Woolf and food. Visit Alice’s blog to read the rest. 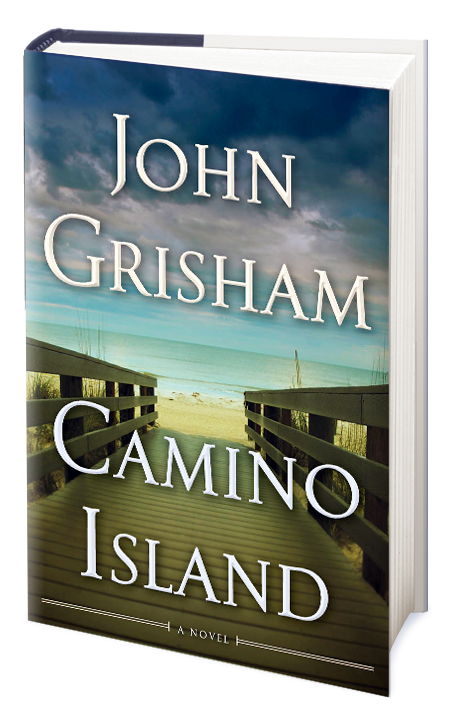 I’m not a literary snob—well, maybe a bit—but I’ve never had any interest in John Grisham’s blockbuster novels. I’d heard they’re page-turners, well written even though formulaic, good distractions if that’s what you’re after. Then a friend told me that his new novel, Camino Island, wasn’t his typical corporate/legal skullduggery, that it was summer fun—a beach read—about the theft of Scott Fitzgerald’s manuscripts from the Princeton Library. The story focuses on a novelist and a bookseller in a Florida island community. Sounded promising, and the deal-maker was a Virginia Woolf reference. Grant, a bookstore owner and collector of rare books, is showing some of his favorite acquisitions to Mercer, whom he’s trying to seduce and who is a plant, hired by Princeton’s insurer to spy on Grant for any possible connection to the stolen manuscripts. He extracts his most valuable book from safekeeping, a signed first edition of Catcher in the Rye (prized because Salinger seldom signed his books). Mercer mentions that she taught it once but that it’s not a favorite. She prefers female writers. He then brings out the rarest book he has by a woman, A Room of One’s Own. Mercer: “I love this book. 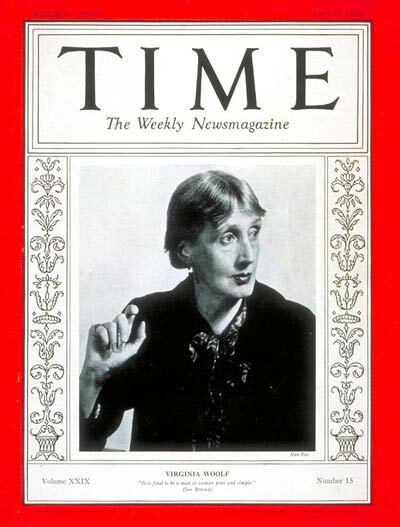 I read it in high school and it inspired me to become a writer, or at least give it a shot.” She recites the key line: “A woman must have money and a room of her own if she is to write fiction.” They discuss Woolf—“so brave,” “a tortured soul”—and writers’ sufferings and destructive behaviors. The beginning grabbed me—the heist—but it was disappointing after that, with a bit of punch at the end. I tried to enjoy it, but I found Mercer a not very interesting and not very convincing protagonist. It was a quick read, and I did stick with it until the end to find out what happened to the manuscripts. But, like Mercer, I prefer to read women authors. Still, there was Woolf—existing in the lofty presence of Fitzgerald and Salinger, Hemingway and Faulkner, holding her own with all that testosterone. Read Alice Lowe’s post on her blog about her essay in the Baltimore Review to find out how she ties Virginia Woolf’s A Room of One’s Own to the topic of 19th-century Arctic exploration. 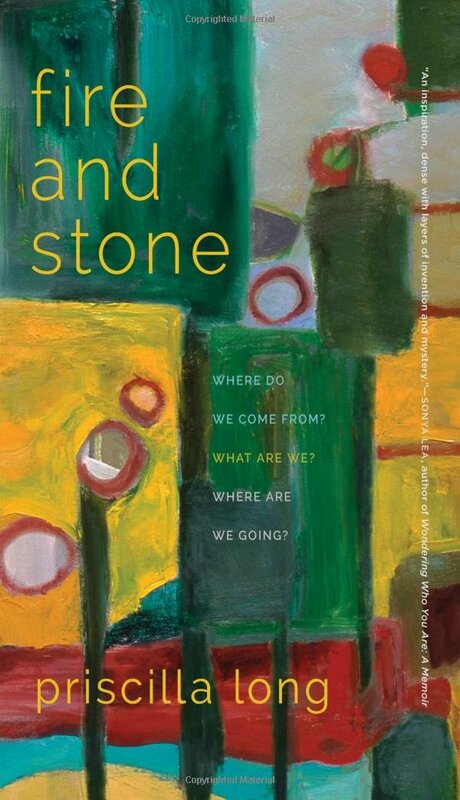 After having an essay published last year in Spry Literary Journal, I was invited to contribute to Spry’s ABC series. Writing for Beginners and Fiction Writing would be followed by the ABCs of Creative Nonfiction, and I could write on the letter of my choice. I quickly claimed the letter “M” with its myriad manifestations–memoir, memory, motivation, and metaphor, to name just a few. And what about mentors and muses? 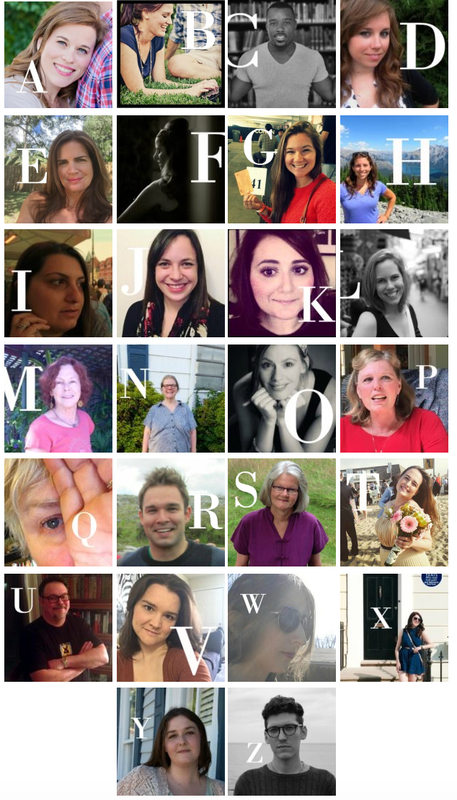 I’d written a chapter, “A Muse of One’s Own,” for the 2014 book Writing after Retirement(yes, of course I spotlight Virginia Woolf! )–so I adapted it for this project.